It is a long weekend and there is tons of bunny things to do. Here is our free printable DIY for Easter. Feel free to personalize. The most important: You and your petit have some fun! So first our bunny ears!! First, print the ears you like, get some scissors, glue, cutter and a pen. Cut the ears leaving a bit of space to glue it to a "crown"
Make a hole on each side and get a cord to attach it into the holes. 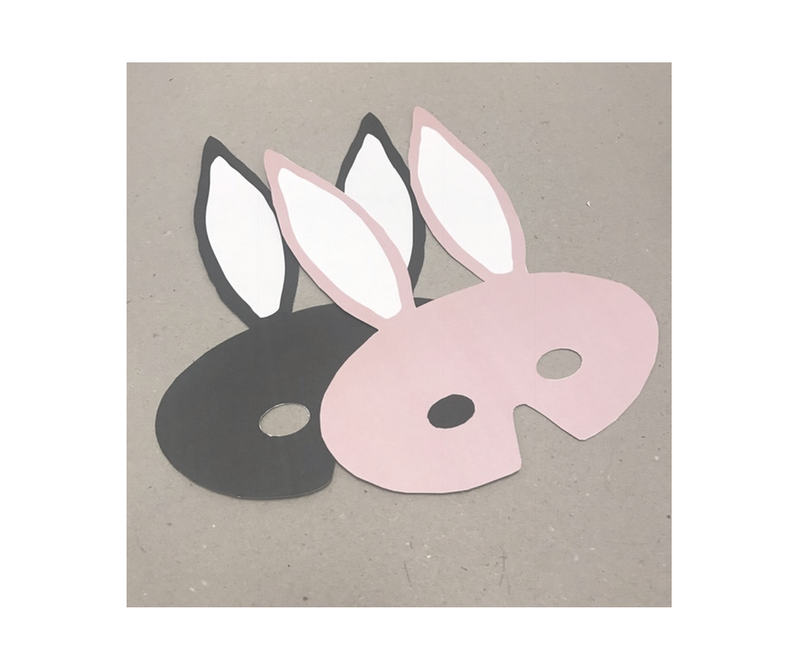 If you want to make a bunny mask, simple and easy. Just print and cut. Find a cord, gummiband or old headband and attached to the end. All files are for free. We would like to invite you to join Petit Kolibri education project in La Guajira Colombia. Your donation could change the future of children in need.